Please select a size. 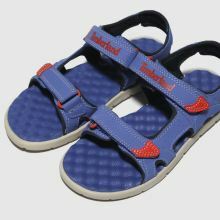 view smaller sizesUK 12.5 - In StockUK 13 - In StockUK 1 - In StockUK 2.5 - In Stock Please select a size. 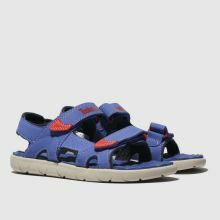 Timberland craft the Perkins Row sandal bringing them everything they need to look cool while the sun shines. 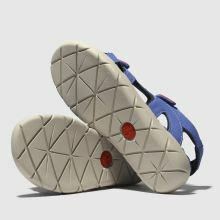 The blue man-made upper features adjustable hook and loop straps and red accents while branding adorns. 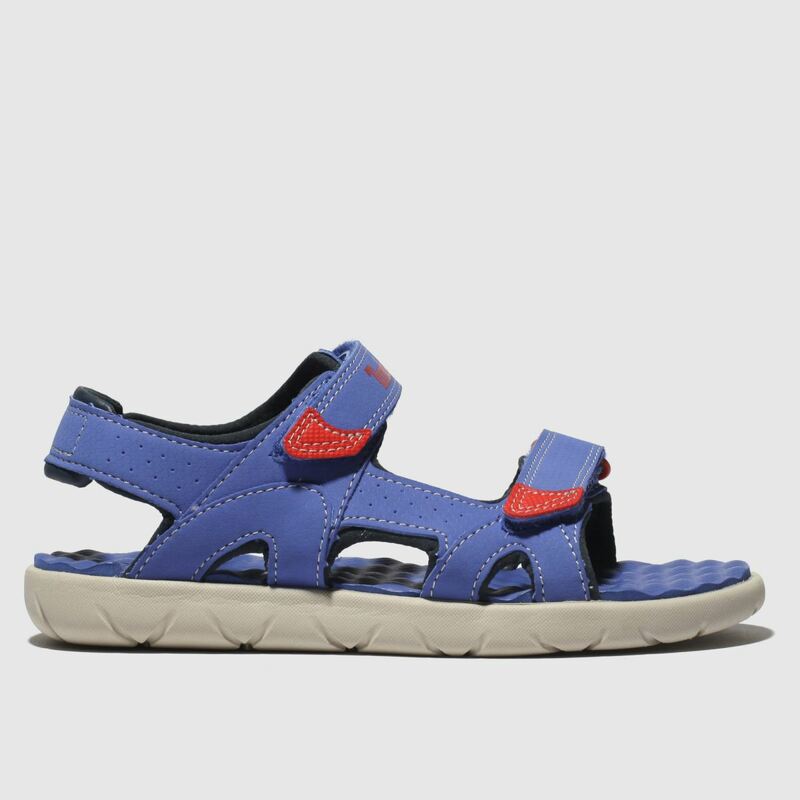 An EVA sole completes this kids' look.